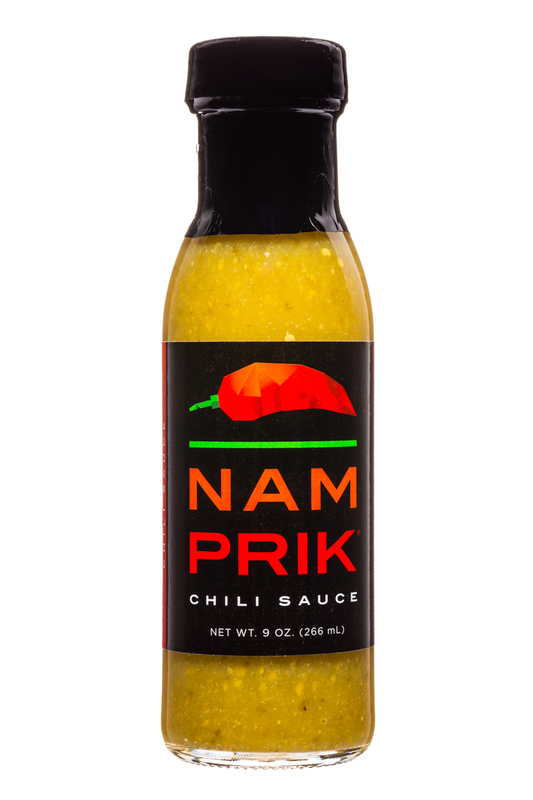 Nam Prik brings the exotic spice of the street to your kitchen table. 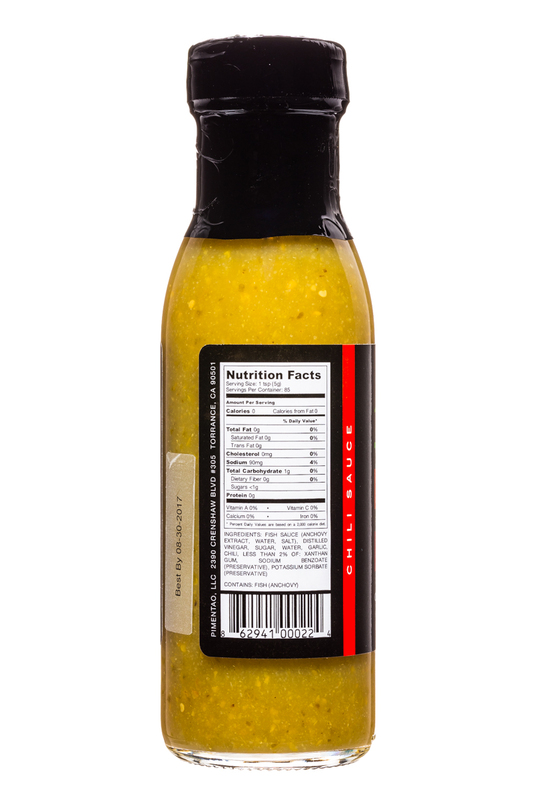 A remarkable blend of authentic Asian flavor, strong aromatic components, and a spicy edge. GET PRIK'D and experience a sensational flavor that just "hurts so good."